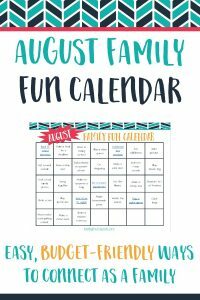 August Family Fun Calendar – Free Printable! 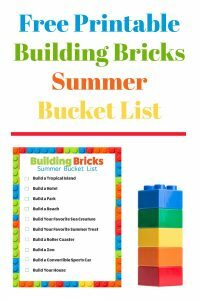 July Family Fun Calendar – Easy & Affordable Ideas! 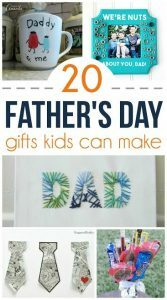 It’s time for a whole new month of family fun! It’s a little later coming out than I had hoped, but it’s done. 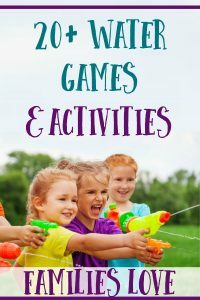 The July family fun calendar is ready to help you connect with your family every day this month. 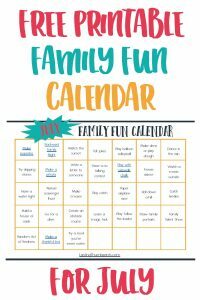 This free family fun calendar has 31 ideas for families to enjoy time together….